I’m not a big fan of wines from Australian big wineries but I have to admit that recently I have tasted some which exceeded expectation. It was with the renewed faith that I attended a casual tasting with Garrick Harvison, the Asia Pacific General Manager of McWilliam’s Wines Group. 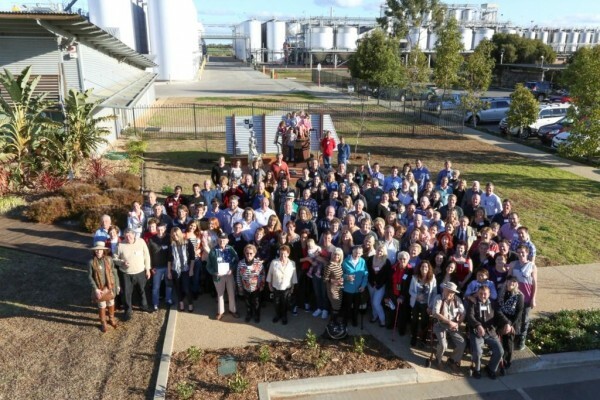 McWilliam’s is four biggest winery in Australia after Penfolds, Jacob’s Creek and Hardy’s but it stands out because it is a family run winery. Garrick insisted that McWilliam’s may be big, it still makes wine with passion very much like a small family owned business. 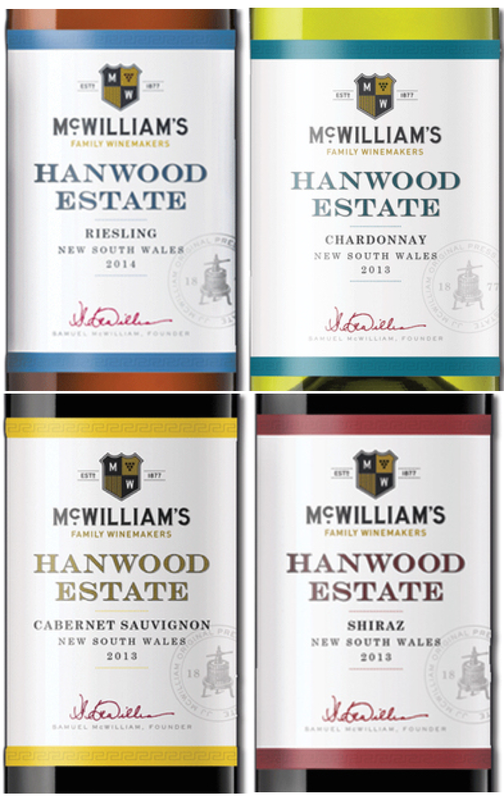 J.J. McWilliam established the Hanwood Estate in Griffith, New South Wales and now the winery is run by the sixth generation. In 2013, it celebrated its 100th year anniversary. Today, winemaker Scott McWilliam continues with the family tradition to make wine that the family is proud of. The family’s achievement is recognised by renowned wine critics including Matthew Jukes who named McWilliam ‘Winery of the Year 2014’, as well as James Halliday who gave it a Five Red Star Winery recognition in 2014. So much the McWilliams care about the family value that there is a charter stating that the family is not to sell the company - now that means something! The family has four core brands and each brand sources grapes from a specific region. The idea is to make the best possible wine that expresses the best region, rather than making wine under the generic ‘South East Australia’ appellation. 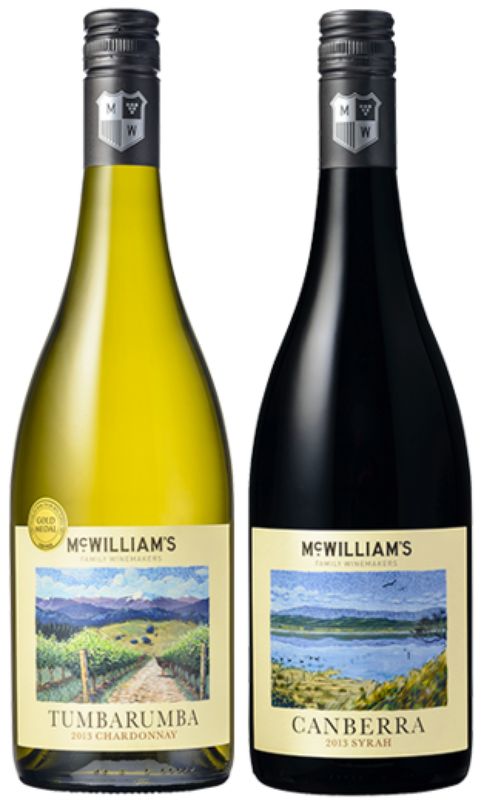 McWilliam’s brand is New South Wales, comprising of Riverina, the biggest and warmer region where most of its entry and mid-levels wines are made, as well as the four cooler, smaller and more exciting regions, Hilltops, Orange, Tumbarumba and Canberra where its premium Appellation series comes from. We tasted six wines, four from the mid priced Hanwood Estate and two from the Appellation series. I was particularly impressed by the Hanwood Estate especially when I found out it is available from Park’n Shop at only $99/bottle. The 2014 Riesling was vibrant with intense citrus nose that is versatile to pair with deep fried, slightly spicy dishes or even enjoy on its own. The 2013 Chardonnay had a nice balance between yellow fruits and wood with a round mouthfeel, while the Cabernet Sauvignon and Shiraz, both 2013, were pleasant without the usual heaviness of Australian wine. I have to agree with Garrick that Hanwood Estate over-delivers - good news for consumers! The two Appellation wines were outstanding. The 2013 Chardonnay grapes were sourced at altitudes between 500 and 800m from the coolest region in NSW, Tumbarumba, at the foothill of the Snowy Mountains. The label, an artist impression of the vineyard with a snow-capped mountain at background, captured the essence of the region. The wine had a racy acidity with fine fruits and an elegant appeal, the impression actually quite matched with the label. The Canberra Syrah 2014 displayed all cool-climate characteristics of floral and white pepper supported by spices and fine tannins. This was the one wine I didn’t spit out! After trying these wines, I’ll definitely try its entry level range, J.J. McWilliam, also available at Park’n Shop at $79/bottle. It may well be one of the best value wines in town!